Katy is a senior majoring in Neuroscience. 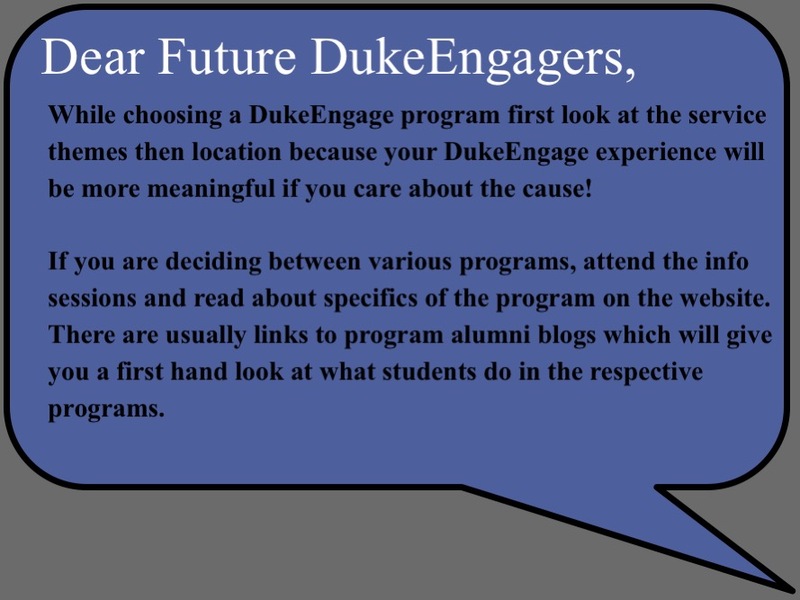 She participated in DukeEngage Peru during the summer of 2016 after her freshman year. 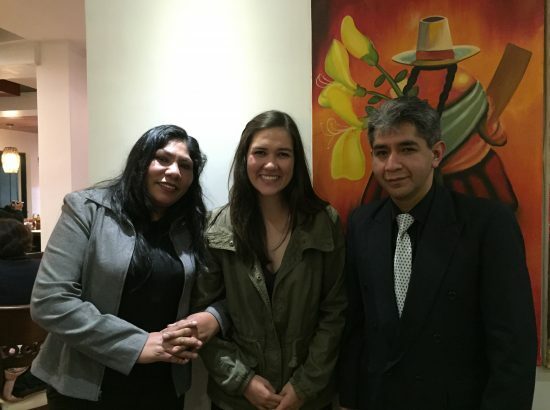 She decided to participate after taking a linguistics rights class and wanting to volunteer in a country where she had to speak Spanish. During her program, Katy worked at Hogar Amantaña, a home for abandoned children. 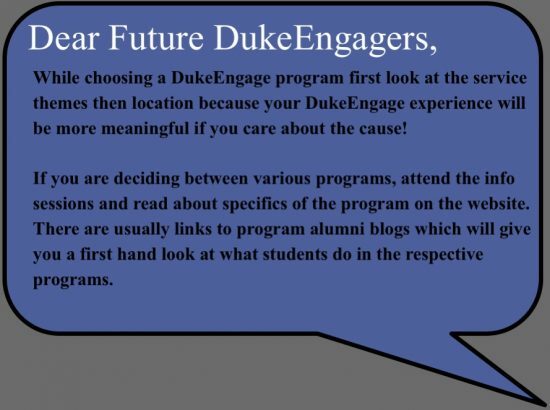 Since participating in her DukeEngage program, Katy has stayed involved by being a member of the guiDE program for the past year, is minoring in Spanish and by volunteering with young members of the Spanish speaking community in Durham. During her free time, Katy likes to play with her dogs, try yummy new food and stay active. Following her summer working with Hogar Amantaña in Peru, Katy developed the following list of resources for students who are interested in that program — or similar programs. As a Spanish service learning class, students will not only acquire valuable Spanish speaking skills necessary to work in a Spanish speaking country, but will also learn about service work and cultural understanding. Every work site in Peru includes work with children whether it be in a school setting, an orphanage, or abused teen mothers. 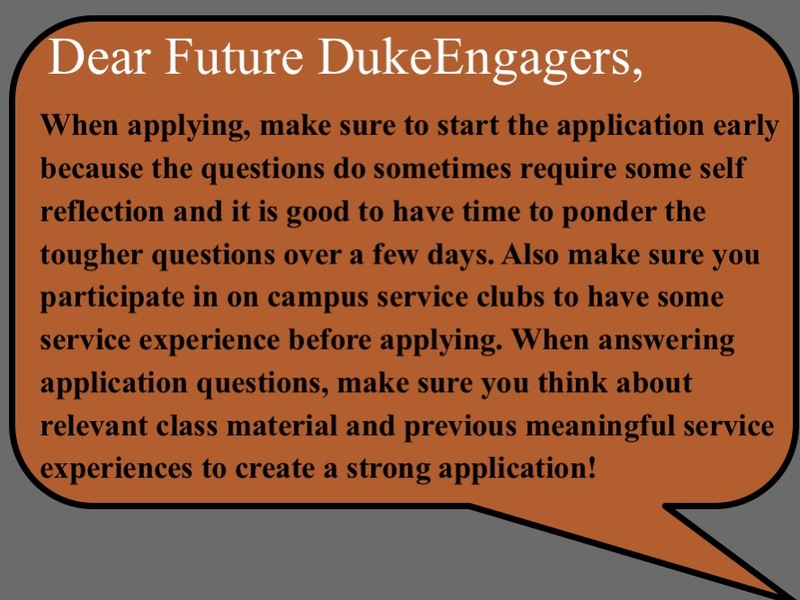 Material taught in this class would give insight into how societal issues and government policies in Peru are directly affecting the children DukeEngage students will be working with on site in Cusco. Many of the social, economic and governmental issues that Peru currently faces are directly tied to the history of colonialism in the country. This class would give students a historical background through which they could better understand current issues facing the country. 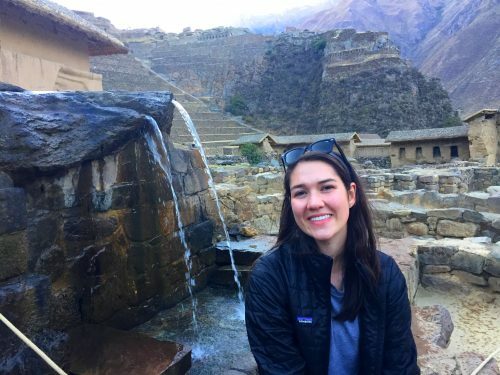 In Peru no matter which service site students are working at, there are many historical, political or societal issues that contribute to the need for volunteer assistance. 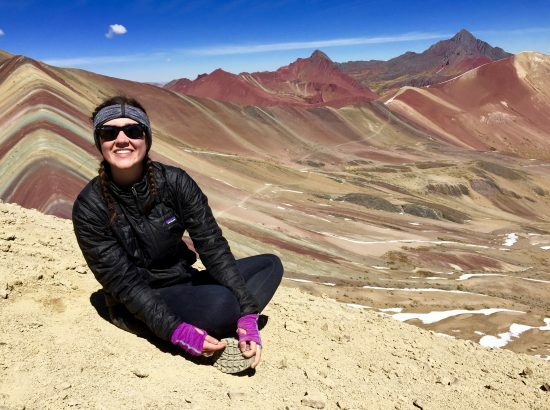 By taking this class, students will get an overarching look at contemporary issues facing Latin America currently which could give them important background knowledge to better understand their service site. On campus, taking any 200/300 level Spanish courses are extremely helpful. 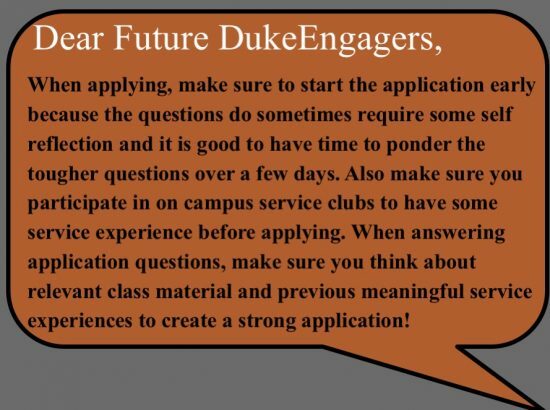 There are also on and off campus volunteering opportunities where Spanish speaking skills are necessary such as GANO or Bull City Fit. Speaking Spanish is definitely the best way to improve your Spanish skills overall. There are many books in Spanish in the library to choose from. Triangle salsa Meetup (Raleigh NC)- In Peru we did lots of salsa dancing so this is a fun way to get a head start learning!